by clicking here you will be able to download the 2019 Point of Perfection Brochure and Registration forms! Skaters ages eight and up can join the fun. We group skaters by skating ability per the jump certificate included on the registration form. We request that the skater's current coach complete the form. 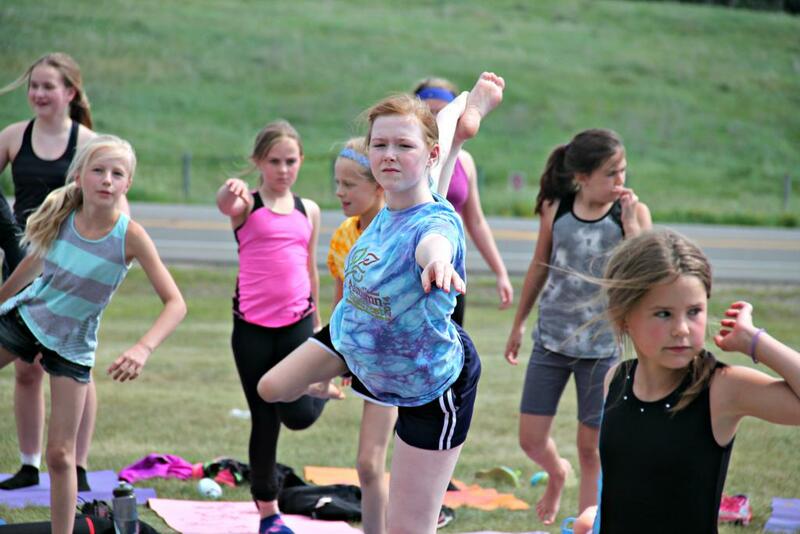 The "Point of Perfection" Figure Skating Camp offers a comprehensive instructional program in a setting where housing and training facilities are conveniently located directly adjacent to the ice rink. Skating sessions take place at the Breezy Point Sports Arena, which is equipped with a 200' X 85' ice surface. 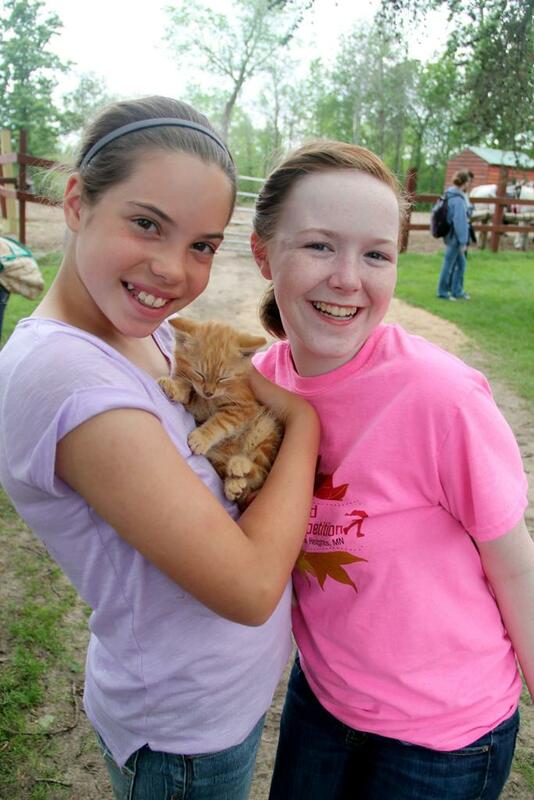 Camp participants are housed in the Arena Lodge which offers comfortable air-conditioned accommodations, dining hall, kitchen, lounge area, on-site barbecues, fire pit, volleyball court and twenty-four hour supervision. Highlight of camp week is our I.C.E. Factor Challenge – an in-house competition with artistic & technical events. ​The "Point of Perfection" professional skating staff is dedicated to providing the highest quality of instructions. 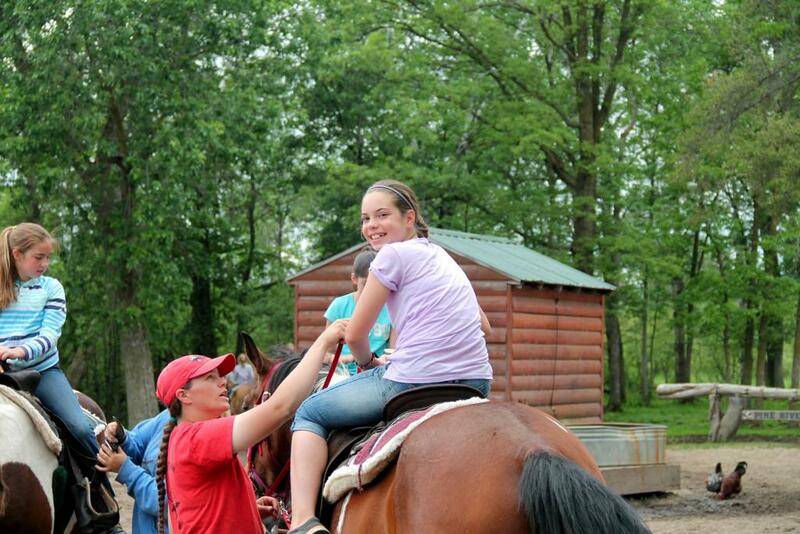 Our camp director is tops in her field and has been directing P.O.P. for the past 18 years. Barb is a Master rated coach who has dedicated her life’s work to coaching. For the past 10 years she has been a director of the Professional Skaters Association the national body for skating accreditation across the U.S. Barb is a former Upper Great Lakes Champion and national competitor. which is the highest ladies finish for the US since 2006. 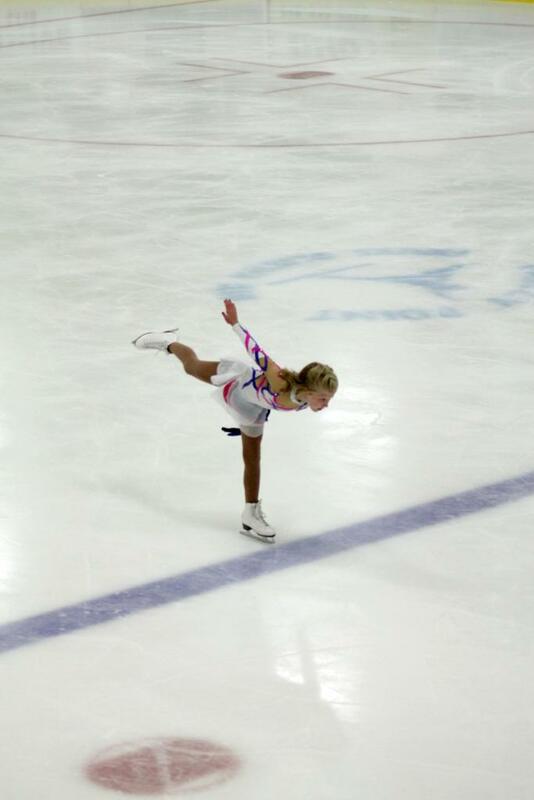 3 Time ISU Grand Prix Competitor. Jr.
Grand Prix Final Bronze Medalist. Paula holds 4 PSA Master Ratings & a Level II Ranking. 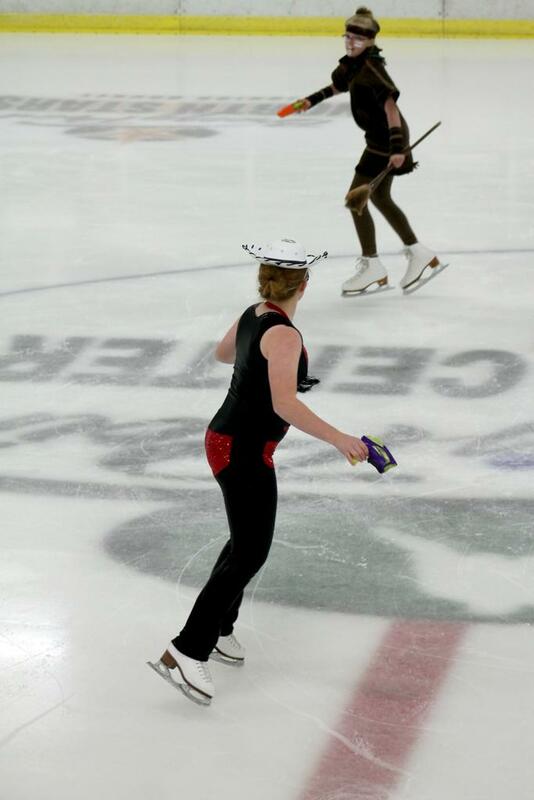 Paula toured with Ice Capades for 9 years & her specialty areas are free skate, choreography and FUN! Carey is a PSA Master Rated and is the Founder/Director of the Northfield Skating School in Northfield, MN. Carey holds a B.A. in Psychology from Carleton College and is author of numerous leadership articles for SKATING, RINK, and Professional Skater magazines. 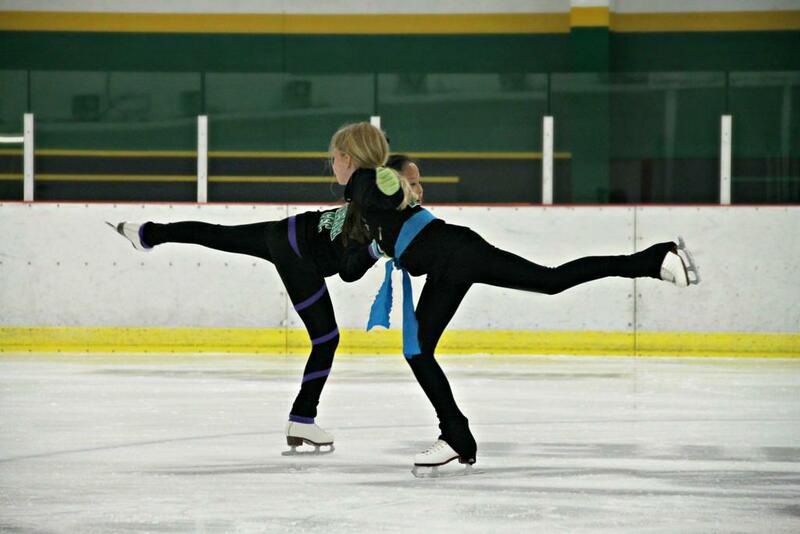 She is a Learn to Skate USA specialist and trainer as well as U.S. Figure Skating consultant and committee member. USFS Gold Medalist, PSA Rated in Figures & Freestyle, PSA Master Rated in Sports Science, PSA Accredited in Advanced Hockey Skills, Three time Upper Great Lakes Pair Champion, Two time Midwestern Pair Champion, 3 Time National Competitor and Midwestern Champion. 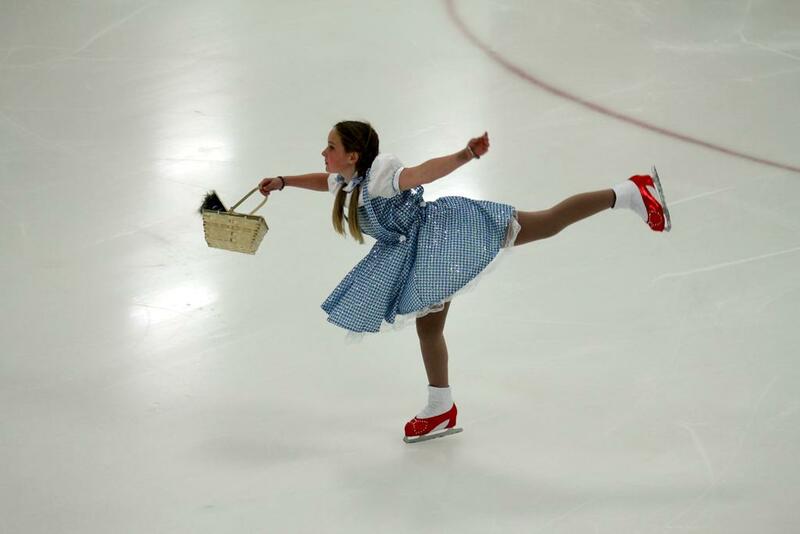 Skated professionally for seven years : Two years in Shipstad and Johnson’s Ice Follies. 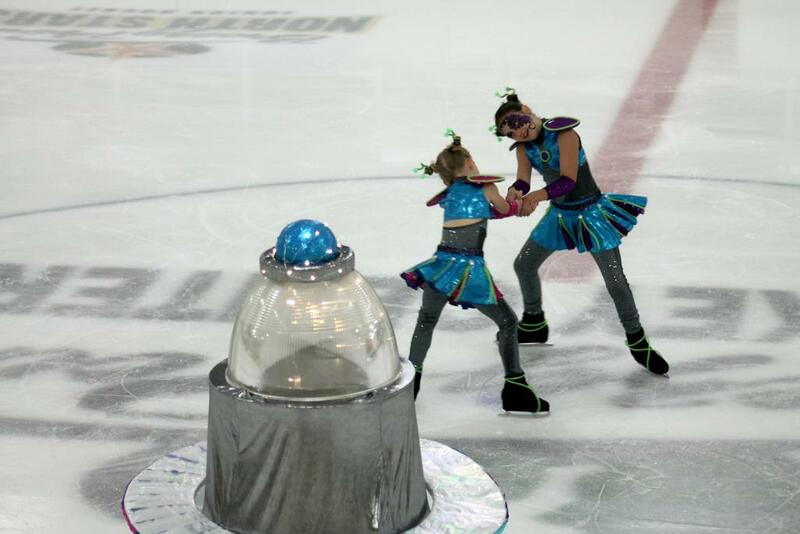 One year in the International Ice Follies. 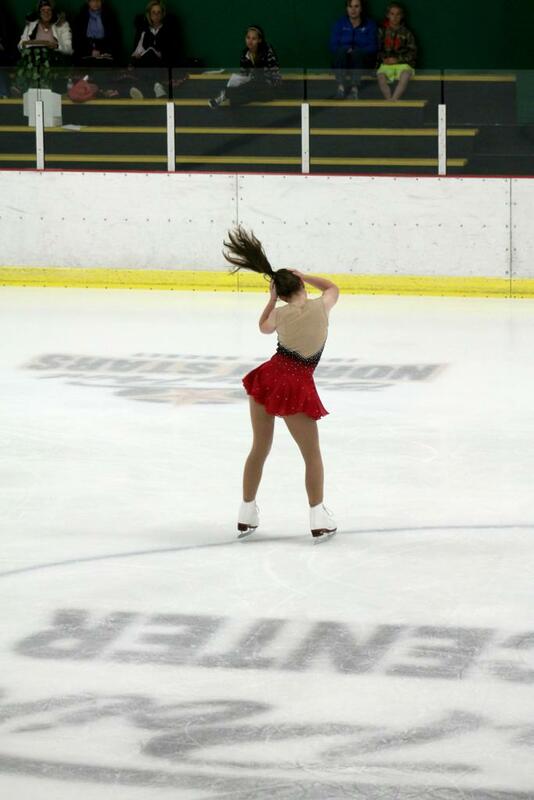 Four years in Holiday on Ice International-Europe and South America. 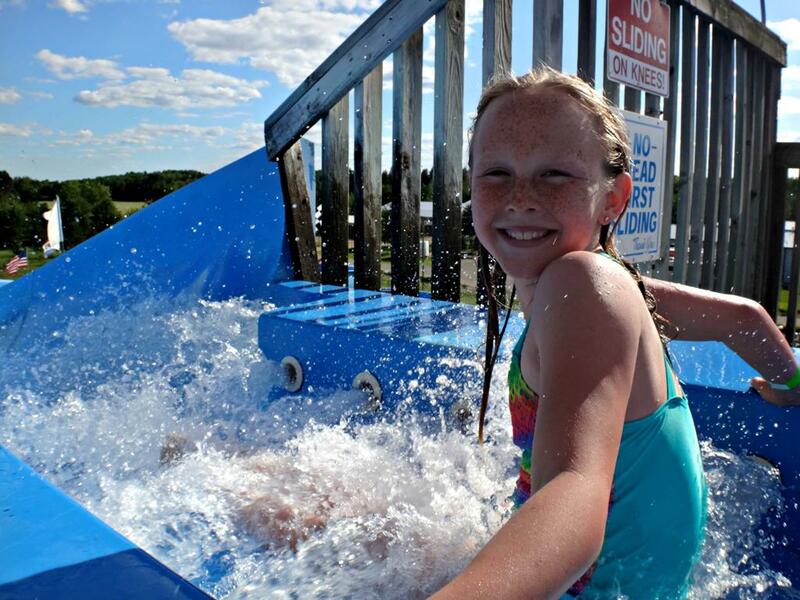 Nestled along the shores of Big Pelican Lake, Breezy Point Resort provides the perfect setting for a true Minnesota vacation. Breezy Point Resort encompasses 3,000 acres with three 18-hole golf courses, a complete boat marina, more than 250 lodging units, restaurants, lounge and conference center. 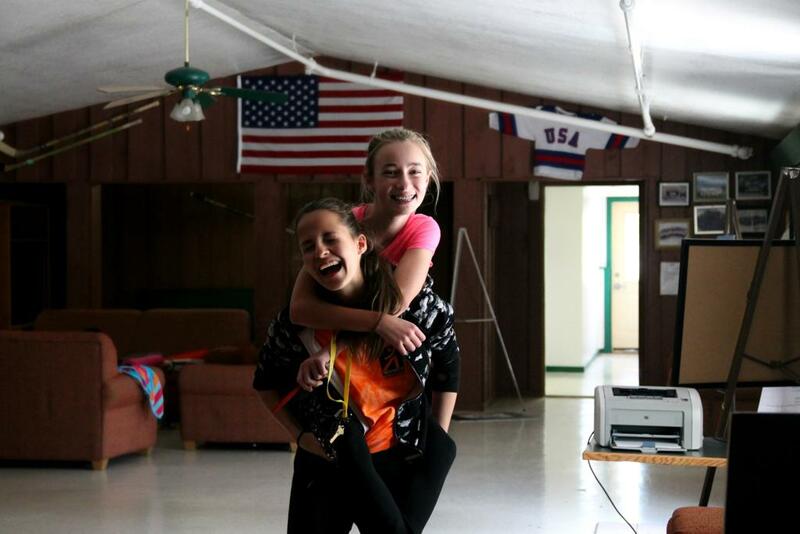 Skaters and families may enjoy all of the recreational offerings that are available at Breezy Point Resort. For resort reservations for the family, call (800) 432-3777 or visit the web site at www.breezypointresort.com. 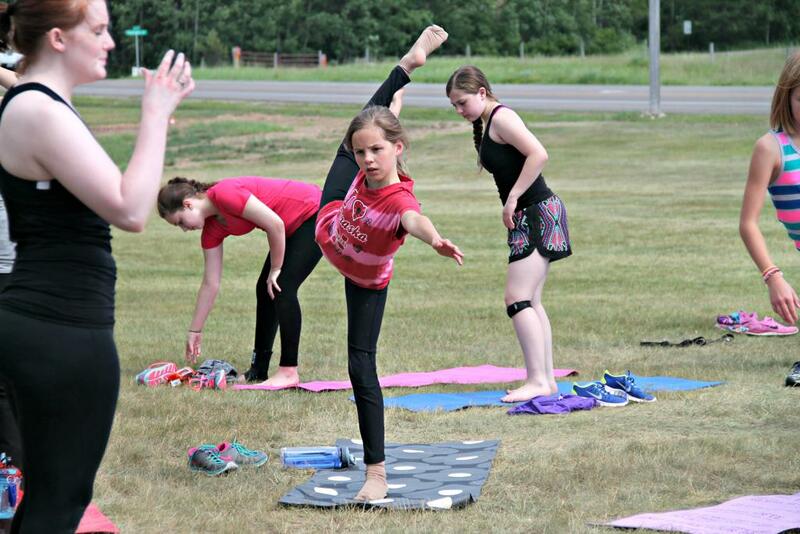 Families having participants enrolled in the figure skating camp receive a 10% discount on resort lodging. 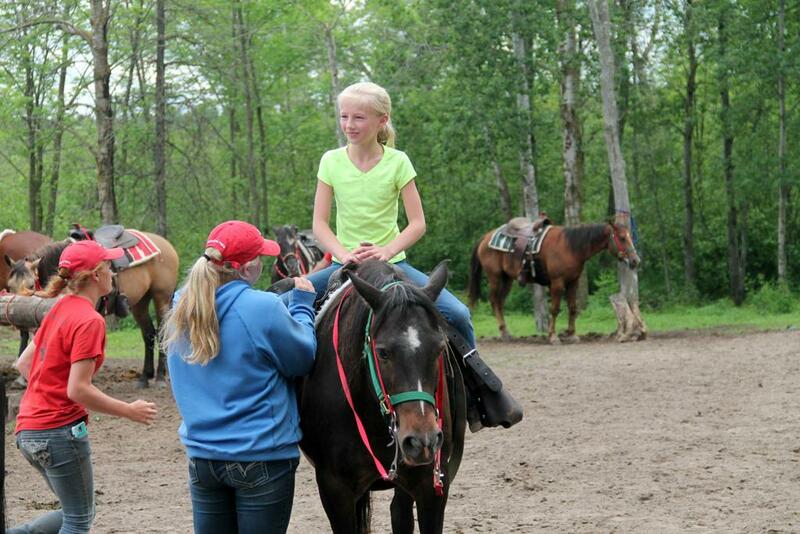 Resident campers are housed in the air-conditioned Arena Lodge located on the same site as the Ice Arena. The lodge provides bunk beds, lounge area, dining, kitchen and outdoor space for a variety of exercise and fun activities. 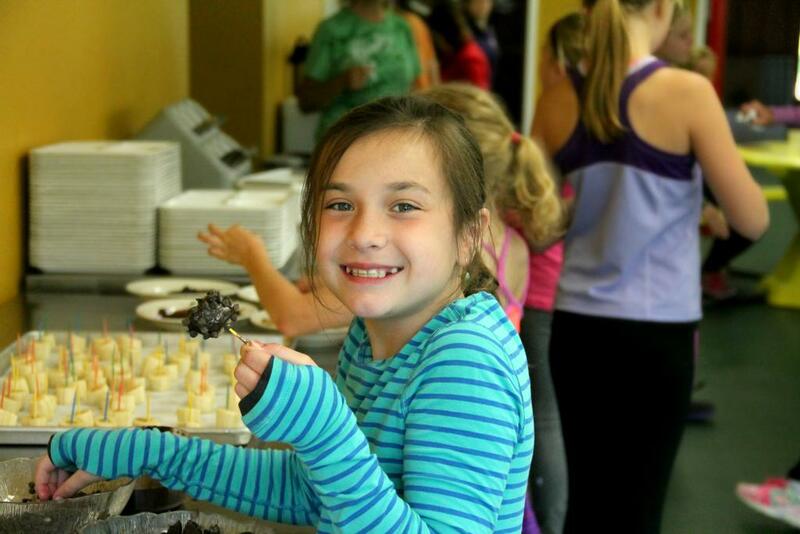 Resident campers will receive three balanced, nutritious meals daily and two snacks. Campers should bring sleeping bag, pillow, towels, swimsuit, toiletries and other personal items. DO NOT BRING VALUABLES TO CAMP. WE ARE NOT RESPONSIBLE FOR LOST OR STOLEN ITEMS. ©2019 Breezy Point Sports Inc. / SportsEngine. All Rights Reserved.